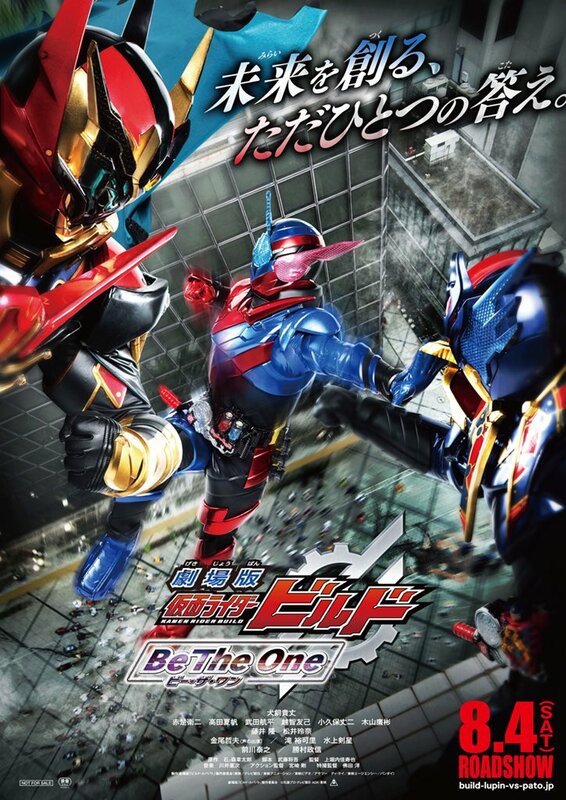 During the premiere of Kamen Rider Build: Be the One, Actors Atsuhiro and Rena Matsui tell their experiences and thoughts on the film. Atsuhiro Inukai, who plays Sento Kiryu, said that his most memorable experience was the scene where he was chased by 3000 people, which he said filled him with both joy and fear. Rena Matsui, who played Ryoka Saiga, said that she enjoyed playing the villain, and one day would like to appear as a regular character in another Kamen Rider Show in the future.